B.T. 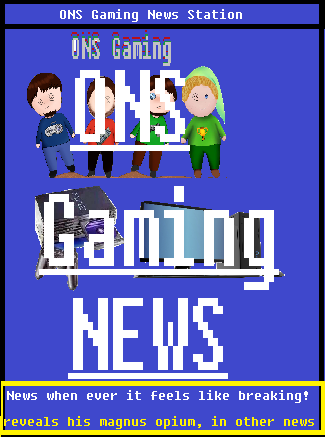 Here, welcoming you to a new start for the (DPG group) now ONS Gaming blog/site. 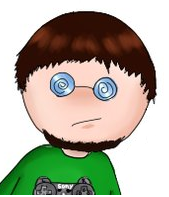 We have moved from our former blog to here and will be posting shortly here, now that our older work has been moved! 2014 update- DPG has returned as a page here on the ONS Gaming site. DPG was brought back for many intents and reasons, but easiest one to state would be to bring some adult fun to our site while still having a majority of professionalism through out the rest of our website. Thank you for your continued support.